Week Four…Self Portrait | Sisters High School — sunny January day filled with basketball games. Love your picture. 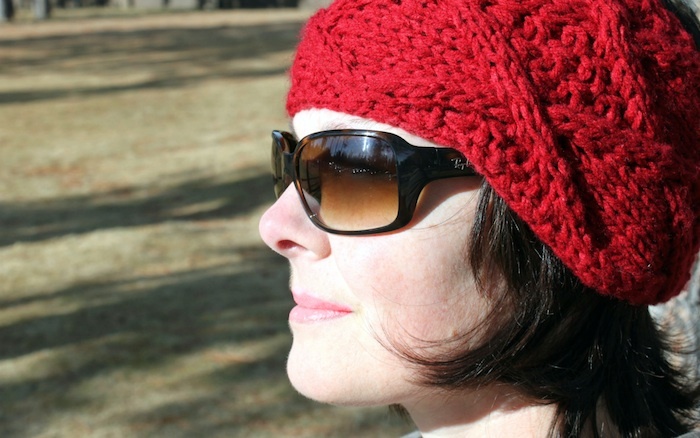 Love the red hat and sunglasses.You have a great profile.